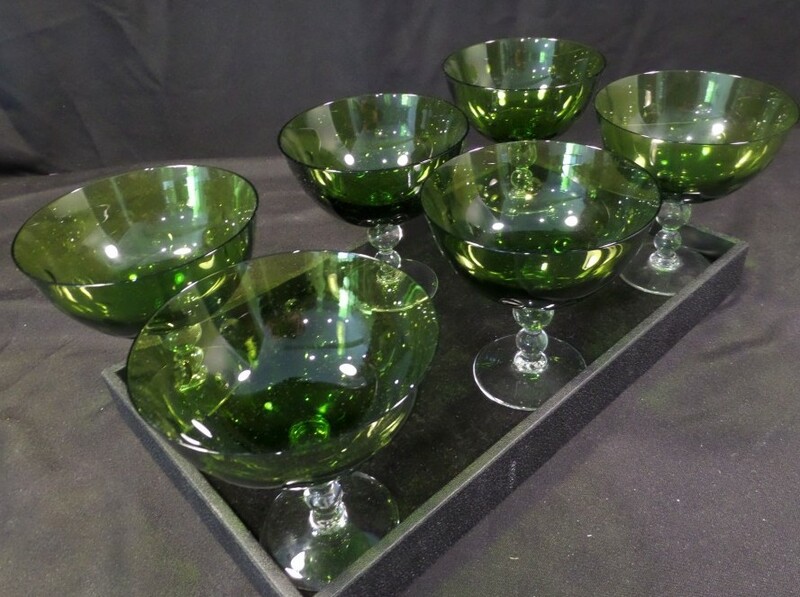 These six glasses by SAINT-LOUIS are an exquisite set to add to your collection. 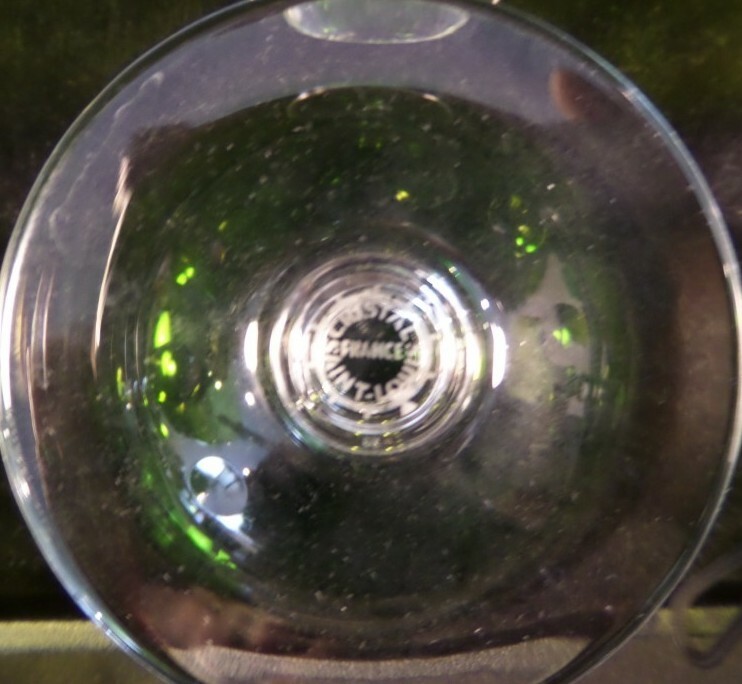 Each glass is in great condition with no chips, scratches, or cracks. the stem is exquisite too. The hand-cut glass beads are very eye-catching and provide a uniquely pleasant grip. 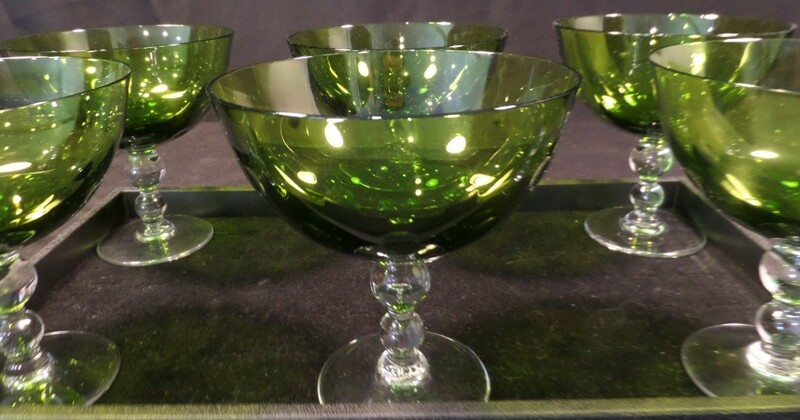 These exquisite "Bubbles" footed cups from the world-famous crystal-glass manufacturer Saint-Louis are part of a comprehensive glassware range designed by the English artist Teleri Ann Jones in 1992. The rich heritage of the French manufacturer Saint-Louis is reflected in the intricate production process. Up to five days are needed to complete one "Bubbles" cup.